I Cut My Hair – Lovely.Multifaceted.Chic. I have contemplated on doing a major trim to my hair. I have been growing my natural hair out for about 3 and half years and I have cut and trimmed along the way. I have gone through a lot of stressful things within the past two years and it has taken a toll on my hair. I will share more later. 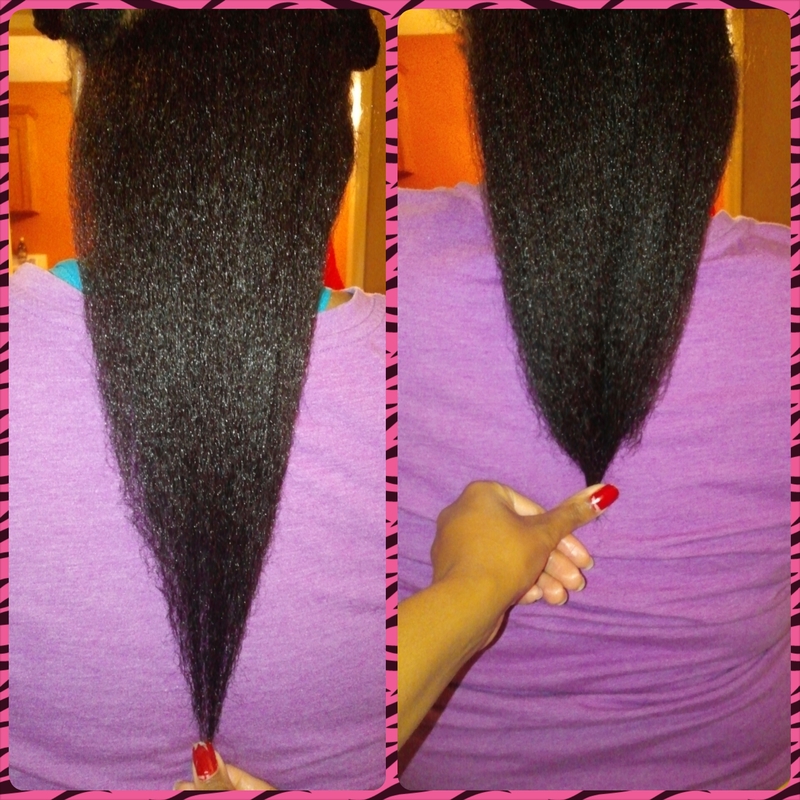 I taken care of hair through proper care…conditioning and moisturizing. However stress has affected my hair and skin. I previously moved from an area where the water was hard and awful on my hair. So, I am back home where the water is better and I am managing my stress more effectively. My cut was needed and I am looking forward to growing and nursing hair my back to health. I will be updating my regime and products.